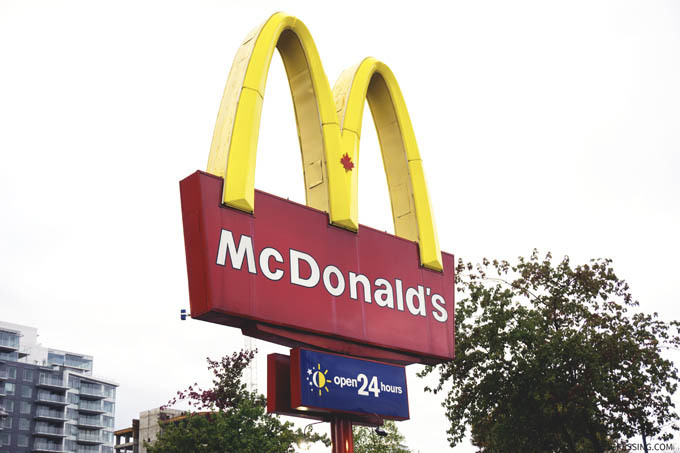 Want to find out how much is a McDonald’s menu item in Canada? Here is a complete list of McDonald’s Canada menu item prices. I collected the data using the McDonald’s app and the information is based on the McDonald’s location at 1527 Main St in Vancouver (one of the largest in Vancouver). This pricing list is up-to-date as of April 3, 2019. Please note that prices may vary from province to province as well as from franchise to franchise. The pricing list is also subject to change. While putting together this list, I saw prices fluctuate from day to day and even differences between breakfast and all-day for certain menu items.